June ran so fast that I can't believe that's it's July already! Summer, please slow down! 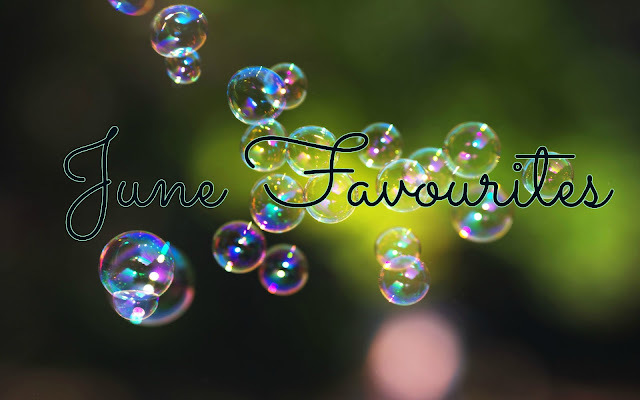 And because June has already ended it's time for this month favourites! 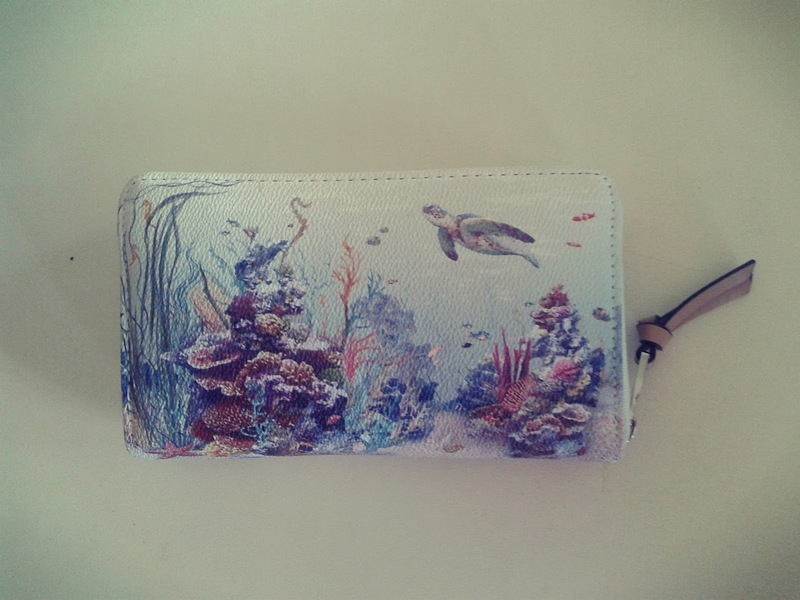 I bought this wallet in the first week of June in Parfois and I fell in love immediately! 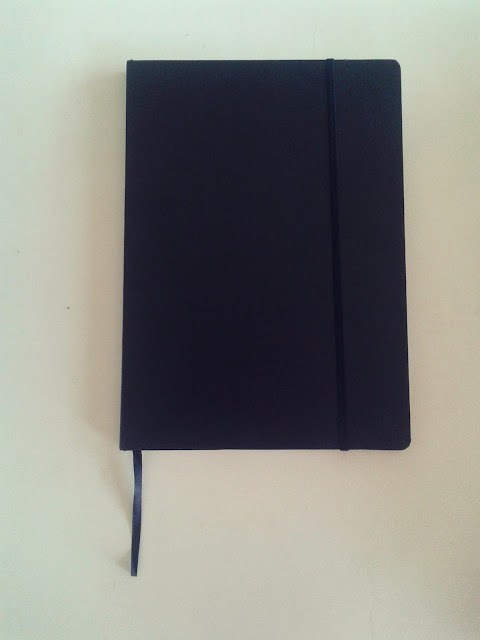 Has a lot of space for cards and money as well and it's super cute right? The turtle on the cover is the best part of the design ( in my opinion of course! ). I can't find the link to it online, sadly, but if you wan't to see more things from this collection here's a purse - which is super cute! 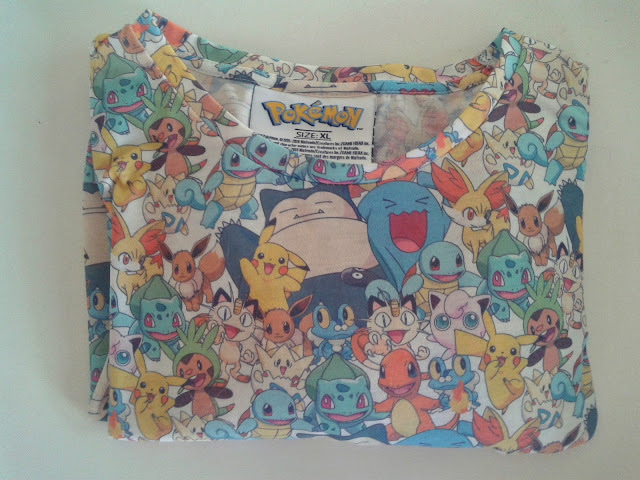 This bag was purchased in Primark also on the first week of June by my mother because she wanted a new bag since hers was old and she needed to renovate. 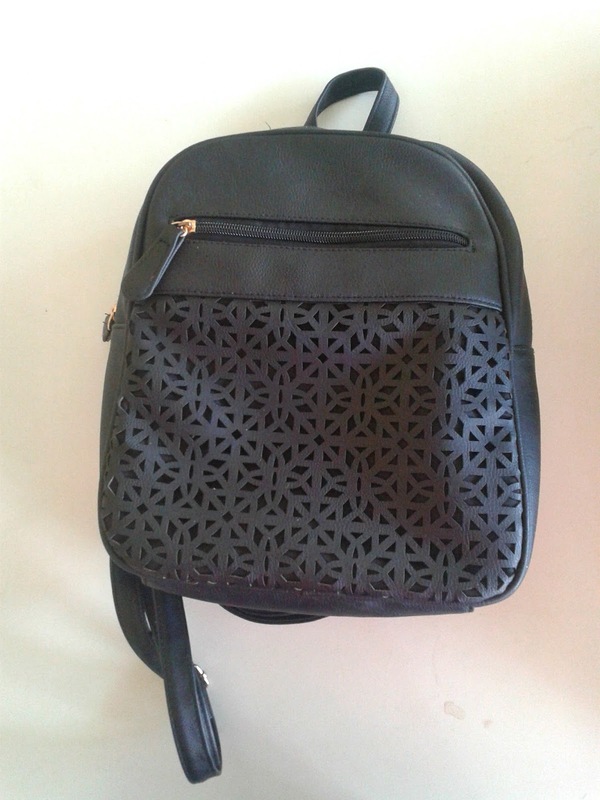 But, her friends gave her a new bag for her birthday she gave it to me and I thanked her of course because it's super cute and super light and has a lot of space! I wore it to classes and I have nothing to complain about it. 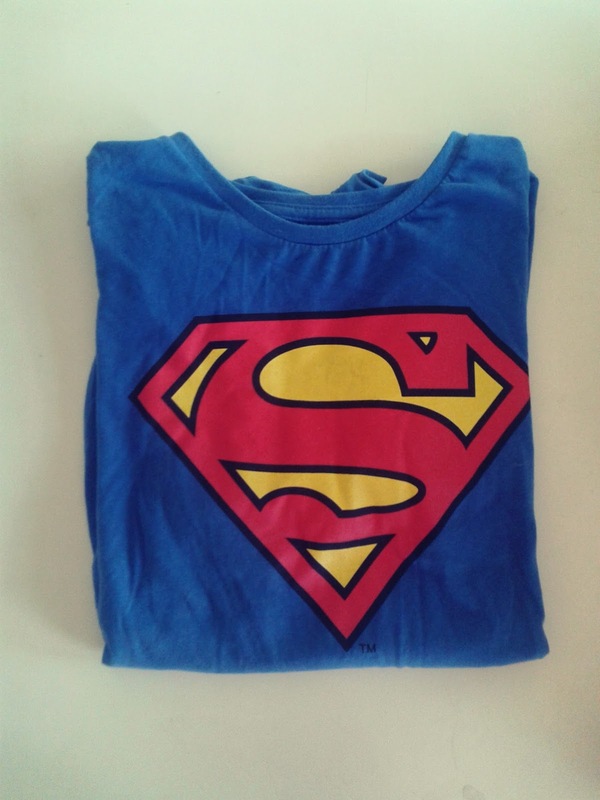 I'm that kind of girls that uses man t-shirts mainly because a lot of them are super cute, comfortable and big. I'm a very tall woman and most girls t-shirts are small even if the tag says XL or 20. I've always liked oversized t-shirts and sweatshirts because I find them super comfortable and because I like the way they look on me. When I entered the store and I found both these t-shirts I ran over to them and I grabbed them. I love them so much! I'm a Pokemon fan since I was 8 and I've always wanted a superman shirt as well. I don't regret my purchases at all! I love them A LOT. I'm a person that liked to draw and make scribbles here and there but because I'm thinking on taking a Scientific Illustration Course soon I decided that it was time to purchase a real drawing notebook. I already began to draw on in but only scribbles and I have to say that it's a lot easier than drawing on loose paper. The way the drawing looks on the paper is amazing! I like to listen to music everywhere I go and I've been like this for years now and I wanted some headphones to use when I'm studying or taking long trips or simply because I don't want to be bothered with the surrounding world. I have a pair of earphones but I only use them when I'm going to sleep or for small trips like exiting the house and going to classes in the University and I don't want to use the headphones. I chose these ones because they were the cheapest ones on the store and because I liked the colour. The other choices were black and white but I wanted something more vibrant so I decided to purchase these ones. 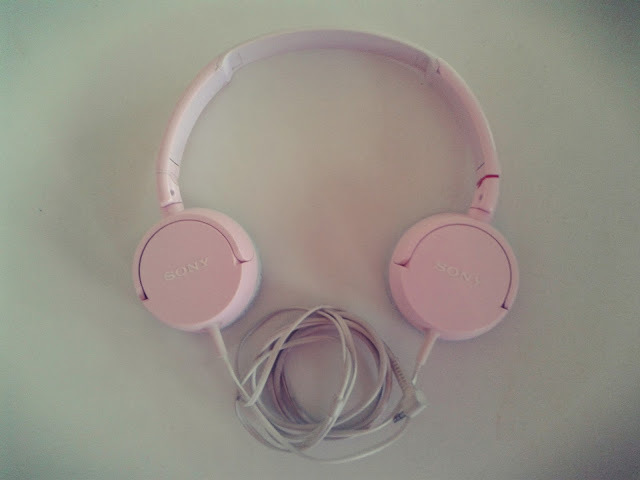 The sound is super awesome and I can listen really well if my music or videos are on 15/100 on my PC which is awesome! I've been a huge fan of the Sims since it came out and I've been playing it every year every since. 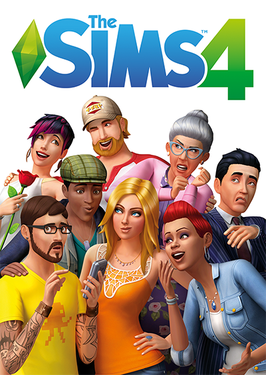 I was a little sceptical when the Sims 4 came out but I played it and I loved it because the customization was so good and really well designed. Because I don't have a lot of free time anymore since I began University that I don't have a lot of time to play it but I restarted playing it this month and I've been hooked! I love it so much! I can't wait to finally be on holidays from University and star playing it at 100%! So what were your June favourites? 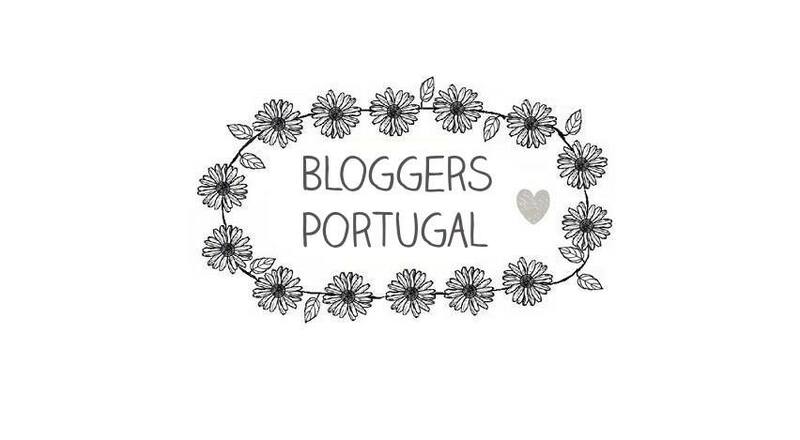 Tell me on the comment section bellow!